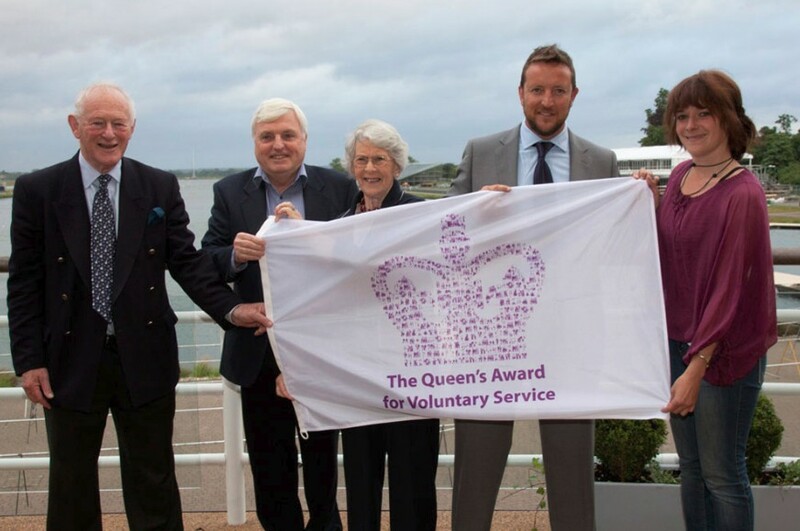 We are really pleased and honoured to have been presented with the Queen’s Award for Voluntary Service 2012. The award recognises volunteering work that is a social, economic or environmental service to the local community. The award was presented to Simon and Pat Davis MBE by the Hon Mrs Mary Baylis JP.